The impact of fees on managers’ performance continues to make headlines. 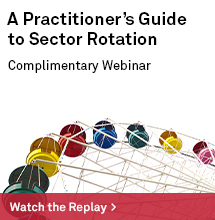 With the most recent round of actively managed fee reductions taking place in February 2017, market participants can benefit from lower fees as managers compete for capital. In the recently issued “SPIVA Institutional Scorecard – How Much Do Fees Affect the Active Versus Passive Debate?” we look at differences in the fee structure between institutional separately managed accounts and retail mutual funds, as well as the impact on managers’ performance. Based on the data, we can observe that, in general, mutual funds cost more than their institutional counterparts across domestic equity categories (see Exhibit 1). Exhibit 1 shows the median fees by the type of strategy, ranking from least expensive to most expensive. The data shows that for both institutional SMAs and retail mutual funds, large-cap and small-cap spaces align in their rankings as the least and most expensive, respectively. Furthermore, the “retail fee premium” (as measured by the spread between the circles and triangles) that retail market participants are paying is the highest in the mid-cap space. The spread then narrows for multi-cap funds. 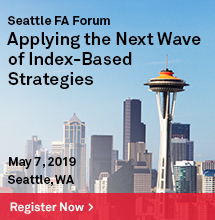 Even the same amount of fees can make a meaningful distinction between a winning and a losing manager depending on the distribution of returns around the index. For example, if most funds in a particular category have returns that are either +/-5% relative to the benchmark, then a 1% fee will not change the percentage of funds underperforming. On the contrary, if most funds have relative returns that are from +0% to +0.99%, then the underperforming percentage could be dramatically higher after subtracting the 1% fee. 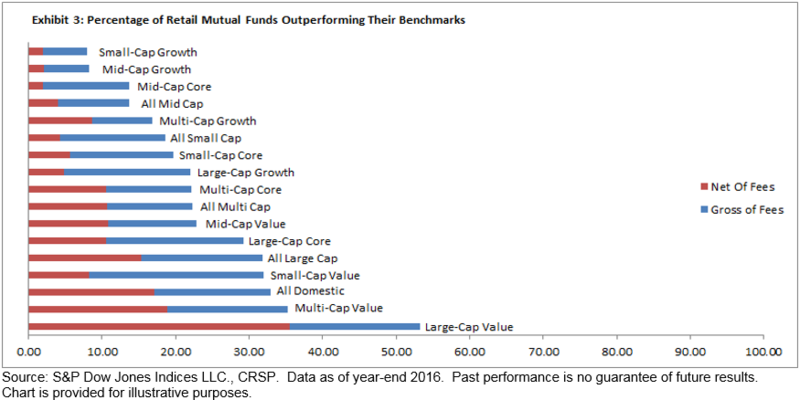 The fee premium that we noted in Exhibit 1 results in a lower percentage of retail mutual funds outperforming the benchmarks, compared to institutional funds. 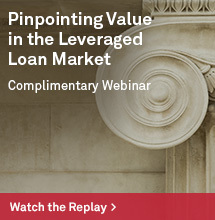 The average and median fee premium across all categories is equivalent to 0.32%. On average, across all segments of the U.S. equity market, the additional expense paid by retail market participants leads to approximately 3.05% more funds underperforming their respective benchmark. This figure is derived by subtracting the average of the blue bars in Exhibit 3 (13.61%) from the average of the blue bars in Exhibit 2 (10.56%). The full breakdown of both institutional funds and retail funds can be seen below. In fixed income markets, municipal debt is one area where the greatest performance differential between retail and institutional funds occurs. We find that the average fee for an institutional municipal strategy is 0.35%, whereas that of a retail municipal fund is 0.75%. While the fee premium is on par with that of equities, the gap in municipals has led to a large difference in the amount of funds that have outperformed (see Exhibit 4). 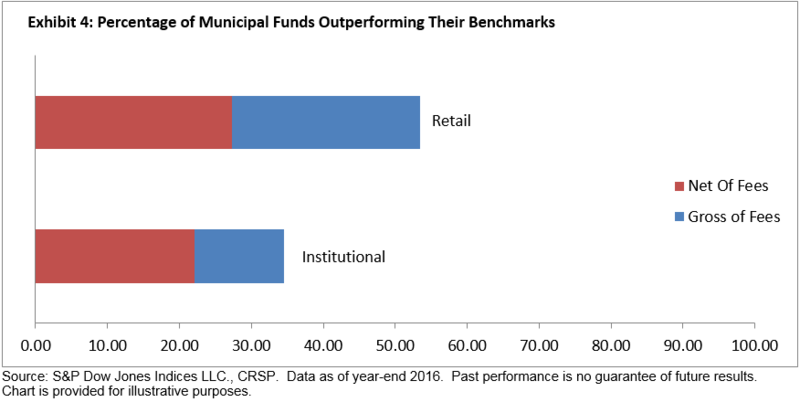 Within the municipal market, retail market participants fared better than institutional ones when measured on a net-of-fees basis (27% retail funds versus 22% institutional funds outperforming). However, when gross-of-fees returns are used, in order to measure the impact of fees (i.e., the length of the blue bar in Exhibit 4), retail market participants lose much more. 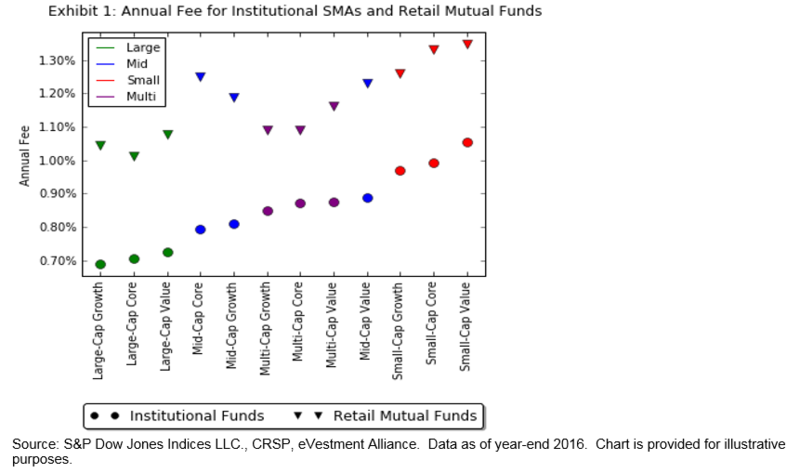 In other words, the fees for retail mutual funds weaken about 50% of the gross-of-fees outperformance whereas only about one-third is lost in the institutional space. 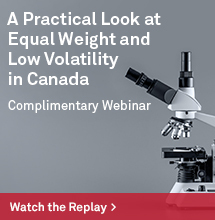 As the active versus passive landscape evolves and actively managed strategies increasingly compete with passive funds for capital, it is inevitable that fees will continue to be in the headlines. With the publication of the SPIVA Institutional Scorecard, market participants now have a tool at their disposal to examine the impact that fees make on the chance to outperform in various asset classes.